Did you know you can use your credit card to pay most of your bills, including your mortgage, rent, or car payment, even if they don’t accept credit cards? 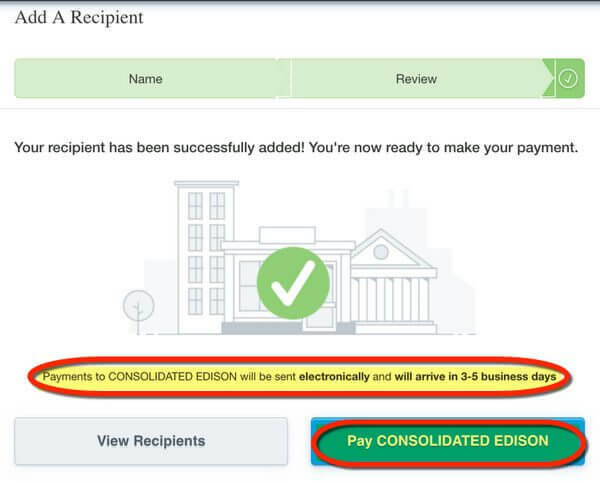 Plastiq will send a check to the business you want to pay for a 2.5% fee. You can even pay an individual! You Can Use Plastiq to Pay Many Types of Businesses With Credit Cards – Even If They Don’t Accept Them as Payment! 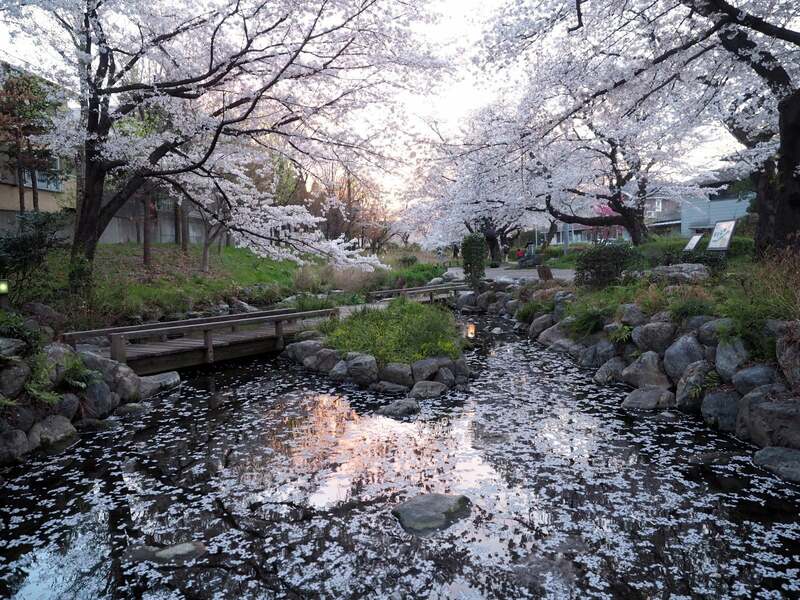 However, it’s not always worth it because of the fee. I’ll help you decide when it could make sense for you! 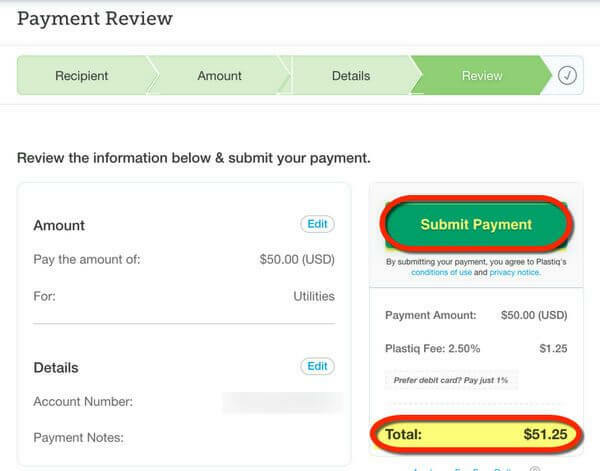 Should You Use Plastiq to Pay Bills? With Plastiq, you can pay nearly any bill, including small businesses or individuals, with a Visa, MasterCard or AMEX credit card for a flat 2.5% fee. Plastiq sends an electronic or paper check on your behalf. So you can pay nearly any bill with a credit card. Even if the business doesn’t accept credit cards! This service can be useful to meet minimum spending requirements to earn the sign-up bonus on a new credit card. 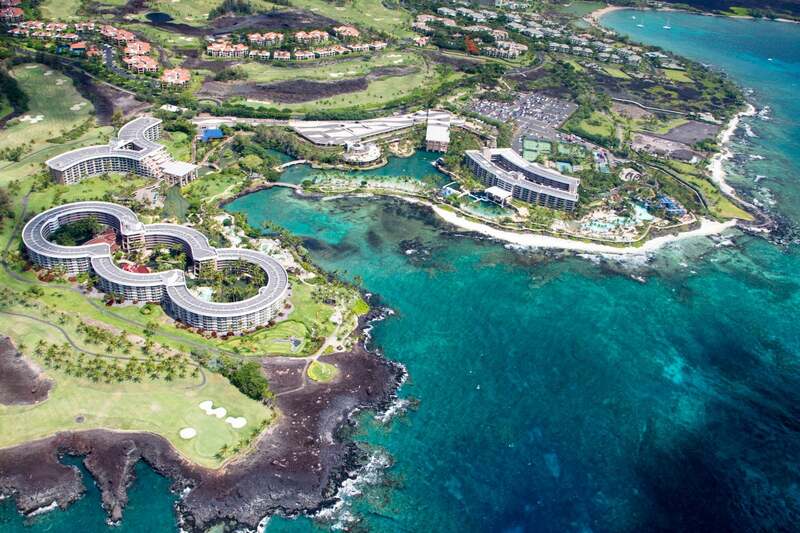 Or to meet a spending threshold to earn elite status with an airline, including Delta, or with a hotel chain. For example, if you make a $1,000 payment through Plastiq, you’ll pay a $25 fee, for a total of $1,025. 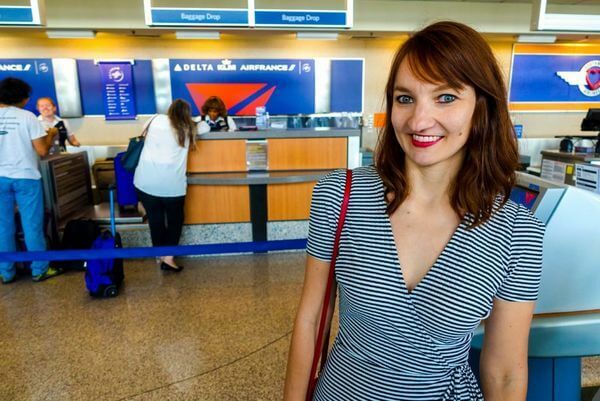 If you’re close to earning a sign-up bonus, or earning elite status, it could be worth it to pay $25 for thousands of miles or points. Or elite status for another year! But if you’ll earn 2% cash back, or 1 mile or point per $1 spent, it usually isn’t worth it to pay the 2.5% fee. As always, run the numbers to make sure it’s a good deal for you! Back when Plastiq started, some folks complained of late payments or other issues with the service. But I think they’ve come a long way! Million Mile Secrets team member Harlan reports timely payments with Plastiq for the past 6 months. With no issues at all! 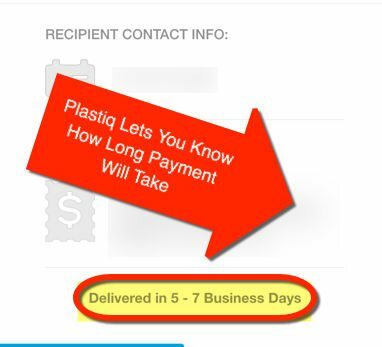 That said, it can take 3 to 6 business days for Plastiq to deliver an electronic payment to a popular payee. Most big companies, like utilities, student loan servicers, or mortgage lenders are set-up for electronic payments. And it can take 5 to 7 business days for an individual or small business to receive payment. Because Plastiq will send them a paper check. So always factor that in and send your payments at least 6 or 7 business days before they’re due. That way if there’s an issue, you’ll still have some time to correct it. 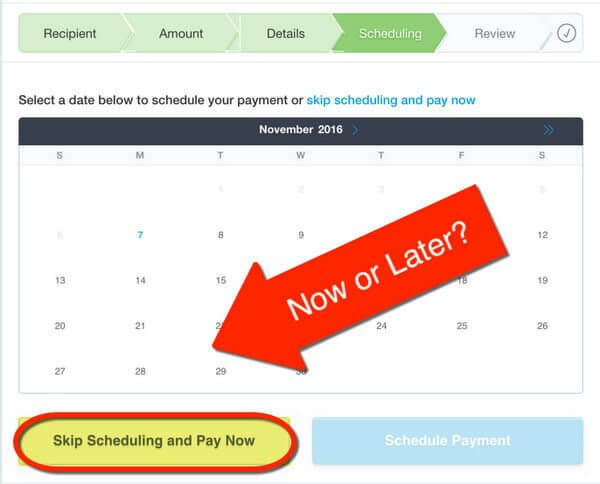 And if you’re charged a fee because of a late payment, you can take advantage of Plastiq’s Delivery Guarantee to get reimbursement. But if you plan ahead, it can be a smooth experience. And help you earn miles, points, or elite status! 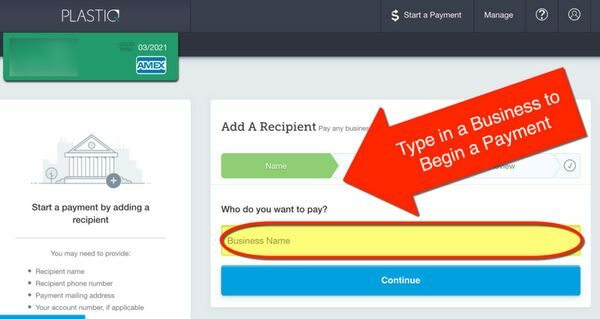 Let’s look at how to make a payment. Or select “Sign In” if you already have an account. 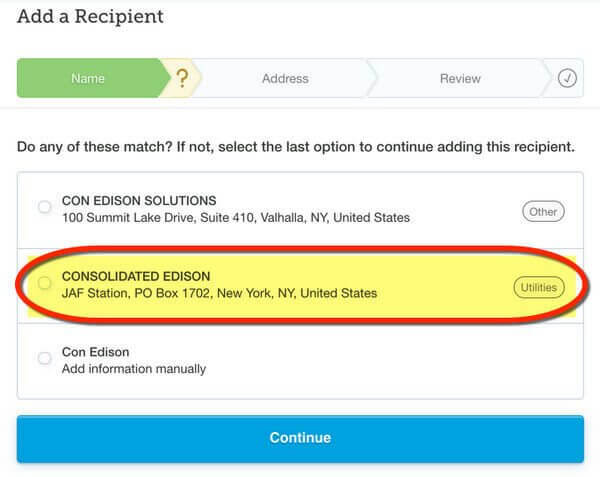 I searched for utility company Con Edison, which was already in Plastiq’s database. If your business isn’t listed, you can always add them manually. 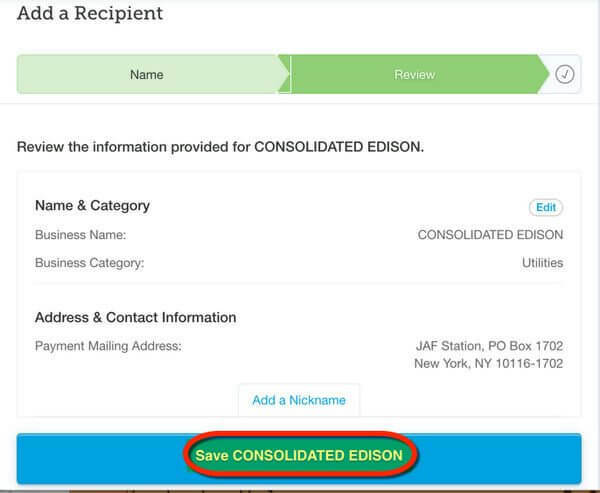 If the address and other information match your usual bill, click “Save” to add the payee. Now You’re Ready to Make a Payment! You’ll see how your payment will be sent (electronically or through the mail) and how long it will take for it to arrive. Choose “Pay” if you’re ready to send a payment. 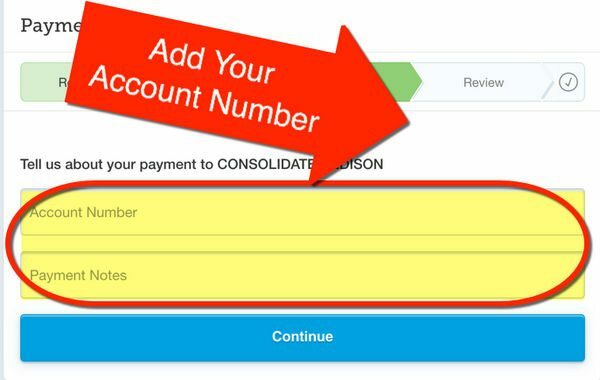 You’ll need to enter payment details, including how much you want to send and your account number. Click “Next” to move through the steps. Add your account number so it’s credited to the right place. Next, you can select to pay now or add a delivery date. I really like this feature to plan payments in advance! Then, you can send your payment. 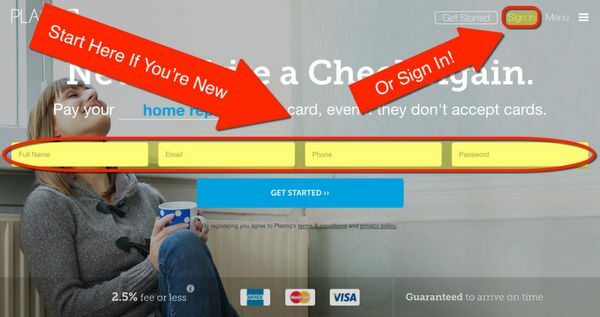 And on this page, you can add your credit card if you haven’t already. Review the information to make sure it’s accurate. Note the total amount includes Plastiq’s 2.5% fee. If everything is correct, click “Submit Payment” to charge your card and send the payment. After you’ve sent a payment, it’s a good idea to keep an eye on your account to be sure it posts. Team member Harlan say he hasn’t had any issues using Plastiq service. But it’s a good idea to make sure the payment clears. You may also want to pay a couple of days early. So just in case there’s a problem, you have time to fix it before you’re charged a late fee! Using Plastiq to pay bills with a credit card can be an easy way to meet minimum spending requirements or earn elite status with your favorite airline or hotel chain. Keep in mind you’ll pay a flat 2.5% fee. And you can use a Visa, MasterCard, or AMEX card for payments. I wouldn’t recommend Plastiq for everyday payments because of the fee. But if it’s the difference between earning a big sign-up bonus or not, it can be worth it on occasion. Let me know your experience with Plastiq! DO NOT use PLASTIQ! I had Plastiq account for over a year and initially setting up, they gave me such difficult time as I was paying my rent using credit cards and I rent from private owner not a management firm! So I had to provide my lease multiple times, and even provided cancelled checks and they asked for my lease many times! Anyway, fast forward to this year, as I am trying to meet minimum spend, my rent check arrived late and Plastiq rep stated they would cover any late fees!! I rent from private owner and it’s the same address and also many people have roommates, etc and previously for a year, there were no issues and then out of no-where, Plastiq asked for my lease again and documentation of late fee! Anyway, here is the horror, out of no-where they closed my account and told me you are making “peer-to peer” payments and not rentals! Excuse me, and then I sent them an email, stating that was not accurate and then I contacted them on Twitter and guess what, they blocked me, such horrible service, more on fraudulent side as they didnt want to reimburse me for late fee, then they closed my account out of no where! Such unethical/fraudulent company,! !Stay far away!! Does anyone know an alternative third party option similar to Plastiq? Stay away from Plastiq, I tried to use my AMex to pay my business rent to earn points, Plastiq asked me to send them a copy of my business rent contract, ask for a business contract is not reasonable, since business contract is case by case, after several email communications, I decided to close my Plastiq account. I would not recommend Plastiq to any person. I thought plastiq was going to be awesome, but it’s awful. When I first signed up I made a payment towards my auto loan with Amex. It was great. A couple days later I tried to use the same card to make a payment towards my mortgage, they we’re going to charge 3% instead of 2.5%. I chatted with support they said that my card was issued by Canada. I went back looked at all of my paperwork and everything had Amex US. I contacted support again, gave them the BIN and told them there was a mistake in their system. They told my my BIN/first 6 digits of account number was totally different than it actually is…After a few rounds of going back and forth with them I decided it was not worth it an closed my plastiq account….It’s very disturbing that what they see on their end is different than reality. Does Plastiq do a credit check and do they require a SS#? My sister is gun-shy after an identity theft.